It’s fall, cold weather is on the way and it’s time to do things to get ready for winter like change our furnace filters and other basic maintenance. But there are all kinds of other ways we need to practice regular home upkeep and with the help of some handy apps, we can be reminded of what to do and when to protect our biggest investment – our homes. Home Maintenance Schedule Pro helps you keep track everything from when you should flush your water heater and inspect fire extinguishers to when you should have your chimney swept and tune up your furnace. It also includes a list of maintenance that should be done annually or every six or three months. The app is $1.99 for Android. For Apple devices, the Home Maintenance app alerts you to what needs maintenance or repair. Choose from the app’s predefined list of suggested maintenance tasks or create your own. Home Maintenance also keeps a record of repairs so you will never have to wonder about things like when it was that you last changed your furnace filters. The app is $4.99. For both iOS and Android, the HomeKeepr app sets up reminders for all your home maintenance tasks. HomeKeepr also has a directory of local home improvement specialists should you need additional help. The app is free. 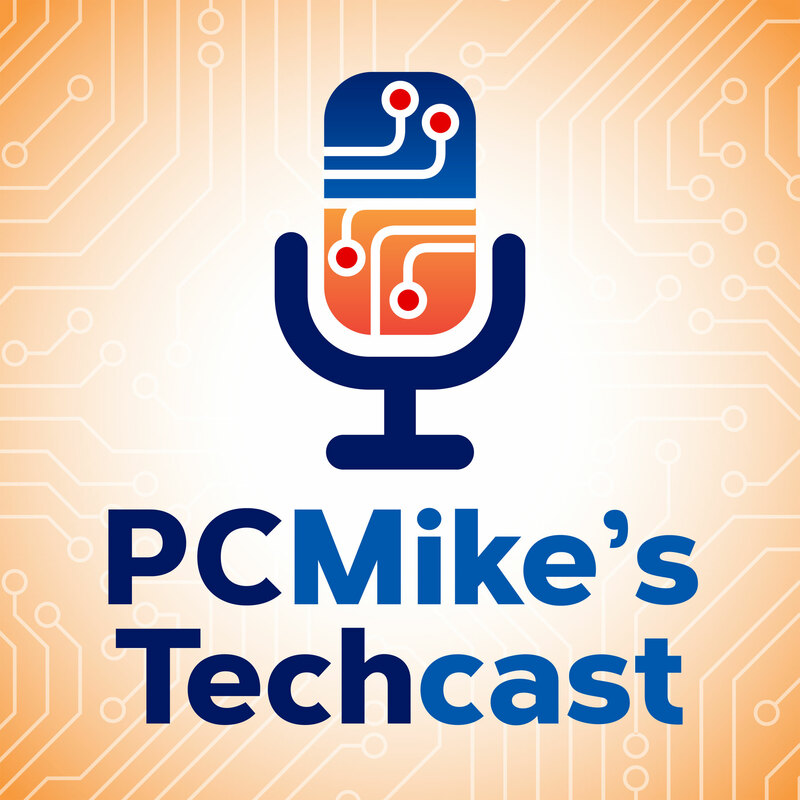 PCM34: Has Microsoft Stolen Apple’s Mojo?